Also see what our clients say about us! Images: Click on an image to download the larger versions. browser, simply right-click on the image and save it to your own disk. 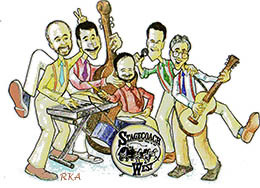 Stagecoach West is the best all around variety band in the Spokane area. With hundreds of songs in their repertoire including classic rock, golden oldies, classic country, country pop, disco, jazzy standards, and all types of ballroom dances, they love requests. 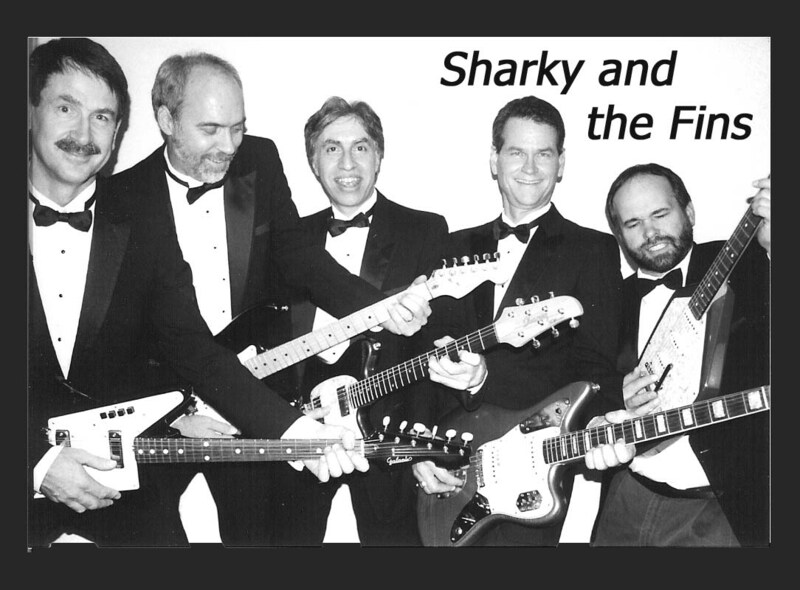 Sharky and the Fins specializes in all those dance hits from the 50's 60's and 70's, featuring golden oldies, classic rock, doo-wop, and snuggly slow songs. Don't be surprised to see crushed velour tuxes over their Hawaiian shirts! 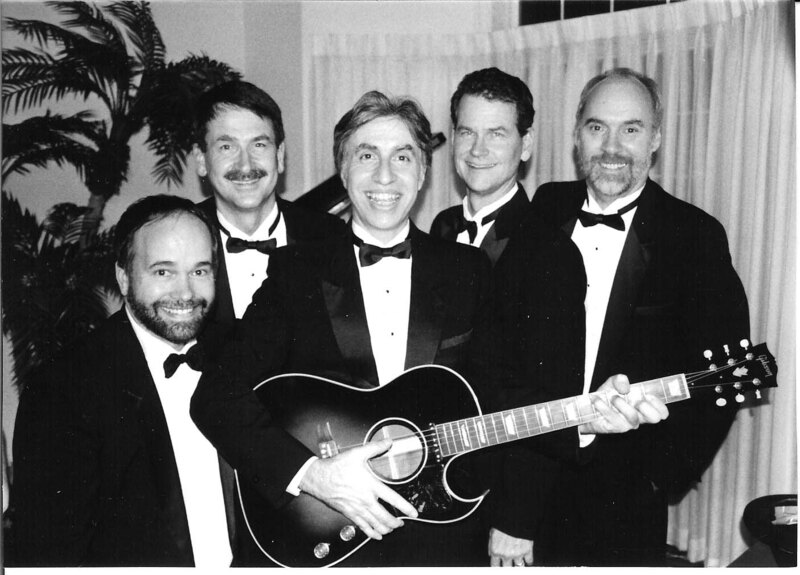 Serenade blends acoustic instrumental ability, with humor and smooth harmonies. 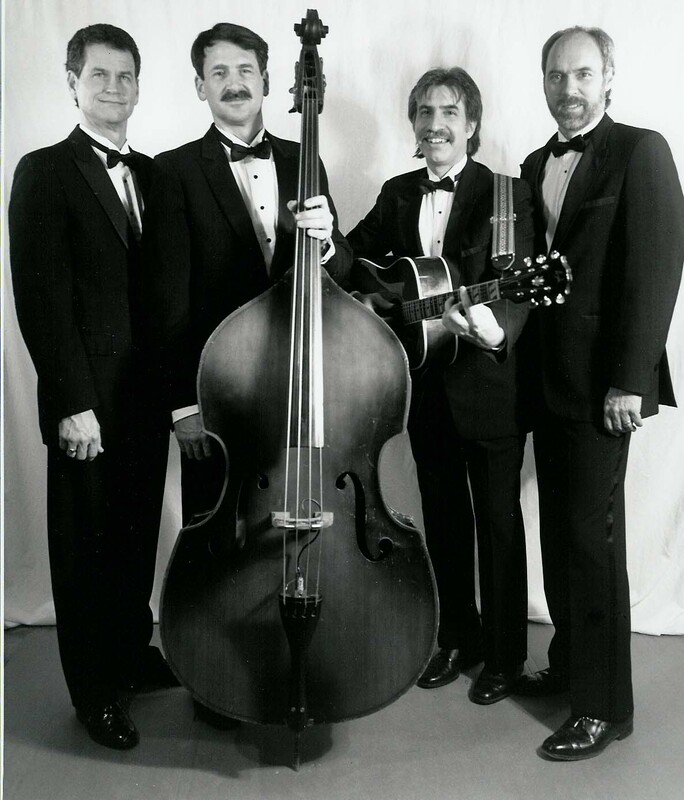 With a pleasant manner and style, they present their favorite tunes from the past to the present, including waltzes, polkas, cha chas, rumbas, tangos, sambas, West coach swing, East coast swing, foxtrots, and line dances. 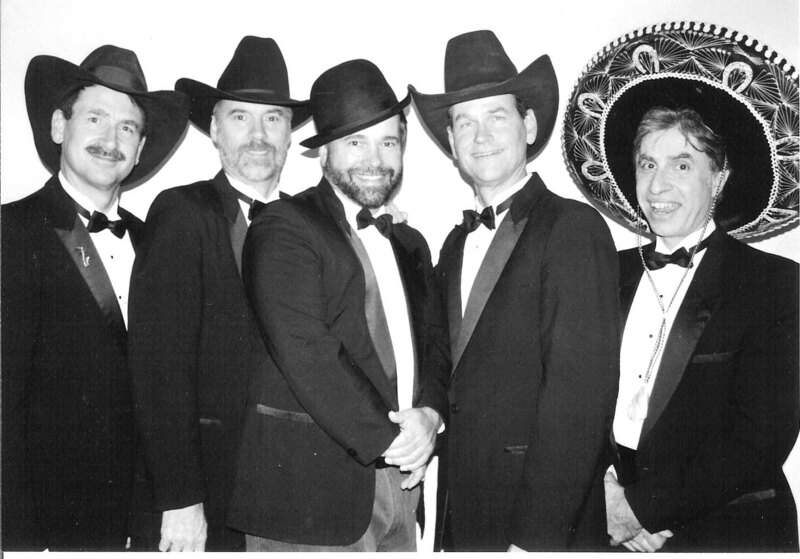 This versatile group has appeared at ballroom dance clubs, conventions, receptions, college campuses, county fairs, and trade shows throughout the Pacific Northwest. "Stagecoach West displays an affinity for old-time country music that's unusual in a band this versatile"
"The band performs the music of the Mills Brothers and the Rolling Stones with equal aplomb." "...offerings highlighted by harmonies as beautifully done as in the originals."